I have to start by admitting something. 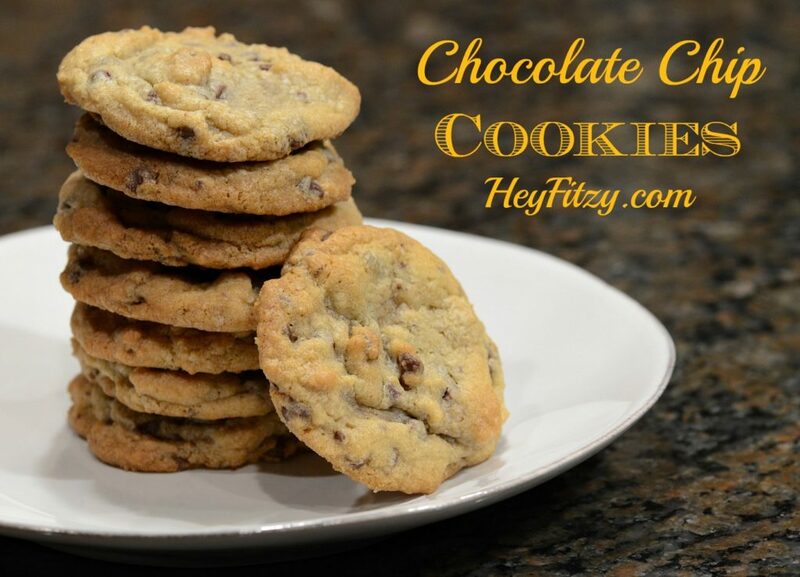 While I love to cook and bake…I have not made homemade chocolate chip cookies in over 20 years. Sure there were the break and bakes or the frozen cookie dough but no cookies from scratch. Years ago I would follow the recipe off the back of the chocolate chip bag and my cookies would never turn out right. Time after time the cookies would be too hard…too flat…you get the idea. So…I simply quite trying to make chocolate chip cookies. While I would make plenty of other varieties, my kitchen (and my kids) never saw another home made chocolate chip cookie again. Then one day my kids were asking for chocolate chip cookies. One child was even bold enough to announce, “Mom doesn’t make chocolate chip cookies!” Yes my distain for baking chocolate chip cookies was alive and had reared its ugly head. So…what does any mom do when challenged by her children…offer to try again! So I searched high and low for a new cookie recipe. There are truly a million to choose from. Finally I rested upon this recipe and figured I would give it a try. Yummy chocolate chip cookies even I can make! In a large bowl mix together, butter and sugars until creamy. Add flour, cornstarch, baking soda, and salt. Using a standard-sized cookie scoop or tablespoon, place dough onto greased cookie sheet. Bake for 8-10 minutes until barely golden brown on edges. No longer than 10 minutes. Oh my…these chocolate chip cookies are delicious! We gobbled them up in no time! I am certain this recipe will be on repeat in our kitchen from now on. 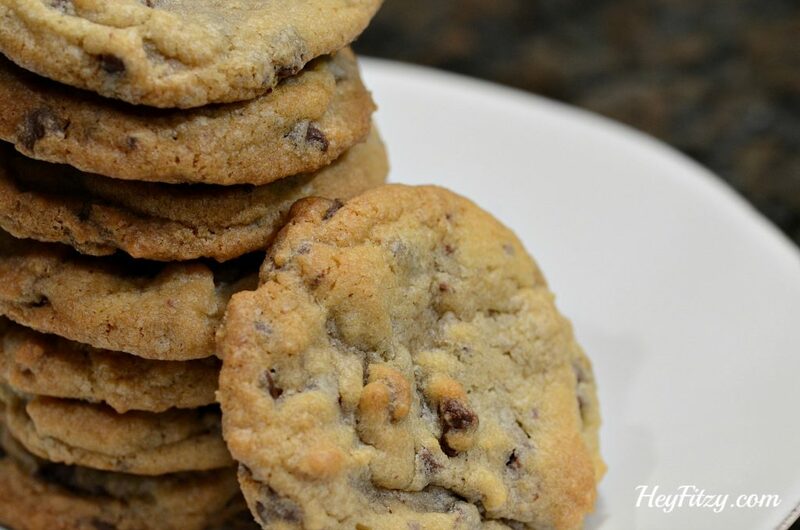 Now if I can make a great batch of chocolate chip cookies after all these years…so can you!